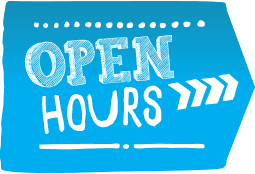 The ERSL will be open for modified hours on Tuesday, June 19th while staff will be away for part of the day working on an exciting event coming later this summer! The office will be open from 9:00-11:00 and will close from 11:00-15:00. The office will reopen from 15:00-17:00.